In 1965 we were living as a family at our home in County Kildare in the Republic of Ireland. My mother Brownie had become close friends a few years earlier with a Rhodesian couple who had a large farm there. At some stage they met up in the south of France and her friend Jane gave her two small bones. 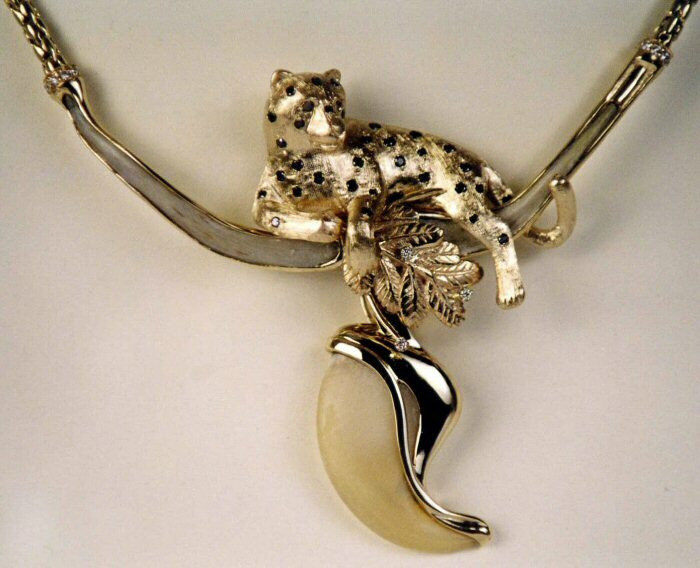 They were the floating collar bones of a leopard which had been shot on their farm after killing a local villager. In Rhodesia (now Zimbabwe) these bones were considered to be very lucky and were often used by witch doctors in healing rituals. Her friends were on their way to Ireland to stay with us when they were both killed in an aircraft crash just after take-off from Harare. We were all devastated when the news reached us. Brownie lost one of the bones in her travels but had the other one mounted with a small gold clasp and pin. She kept it in a sandalwood box and I believe it was her most valued possession. She often took it out of its little box and gently stroked it as if it was alive. She used it to heal dozens of people over the years, including a man who had terminal cancer; he lived. My beloved mother passed away in 1995 at her home in Andorra in the Pyrenees mountains, she was only seventy-one. The day after her funeral I spent some time on my own in her sitting room where she had been so happy painting and reading countless books. It overlooked the beautiful valley below. Suddenly I remembered the Leopard bone and opened the top drawer of her bureau desk. 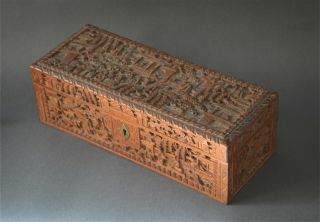 The little sandalwood box that I had given her years before was still there where she had always kept it. With great care I opened it and I saw that the gold clasp was there lying on a little bed of blue satin cloth, but the bone was gone. I think she took it with her to help others as she had always done. Thankyou so much James. I am glad you enjoyed the tale and know that you understand these things.